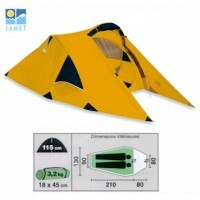 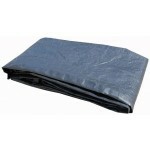 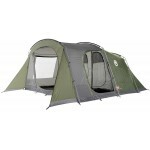 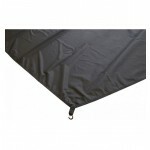 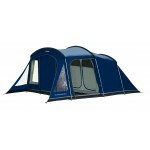 The Vango Astoria 600 was new to the range in the 2012 season. The main feature of the Astoria 600 is the vis-a-vis bedroom arrangement (one at either end of the tent facing each other) with a truly massive central living area. 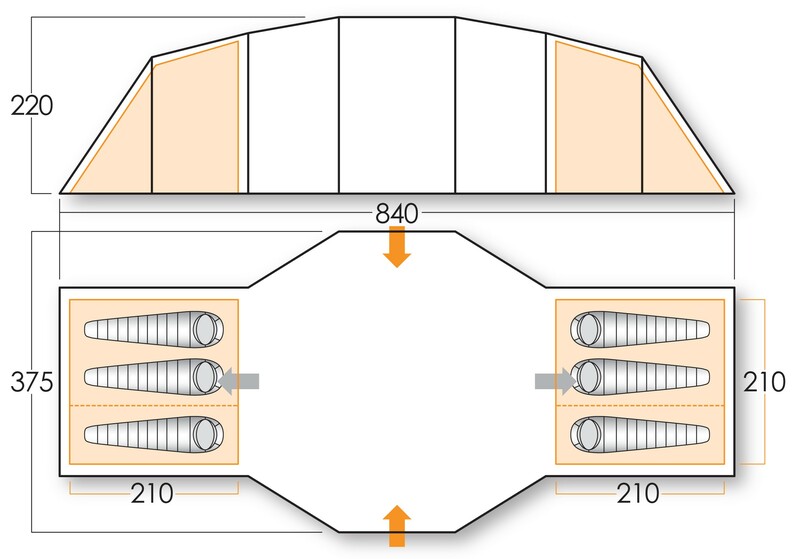 In addition there are covered front and rear doorways, large living area windows to allow in maximum light and mix of steel and fibreglass poles to form a simple tunnel design making it easy to erect (pitch time estimated at 25 minutes). 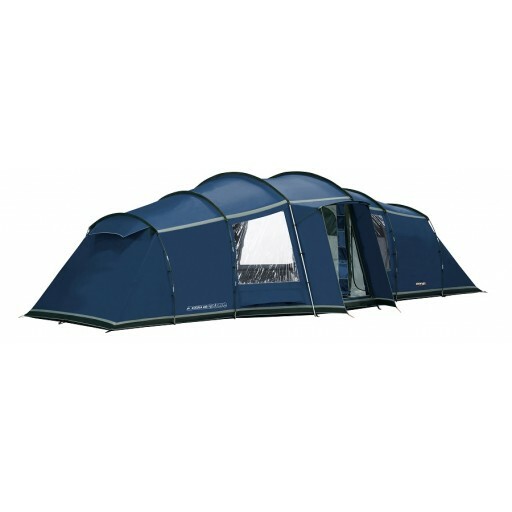 The Vango Astoria 600 can sleep 6 people in a 3+3 bedroom arrangement but each of the two inners also has a detachable inner divider so that each can be used as a 2+1.